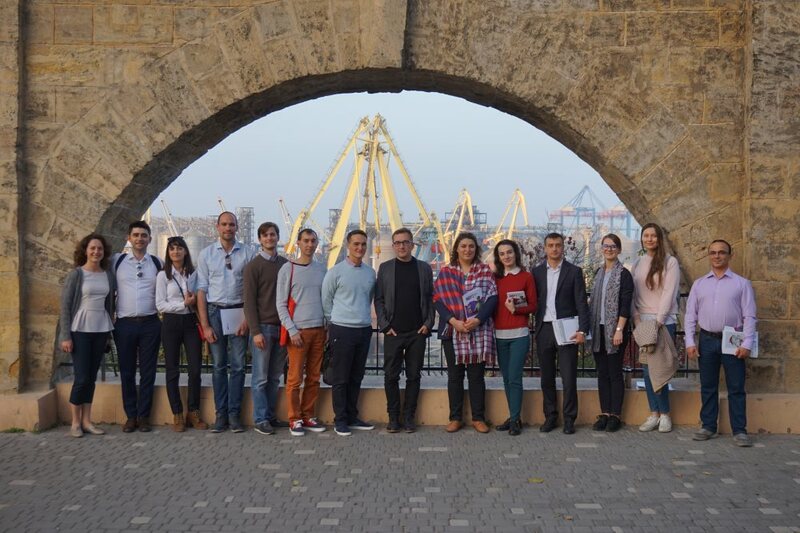 From October, 16th till October, 21st an autumn school on “The Impact of Digitalization and Automatization on Labor Markets: Challenges and Opportunities for EaP countries” took place in Odessa, Ukraine. 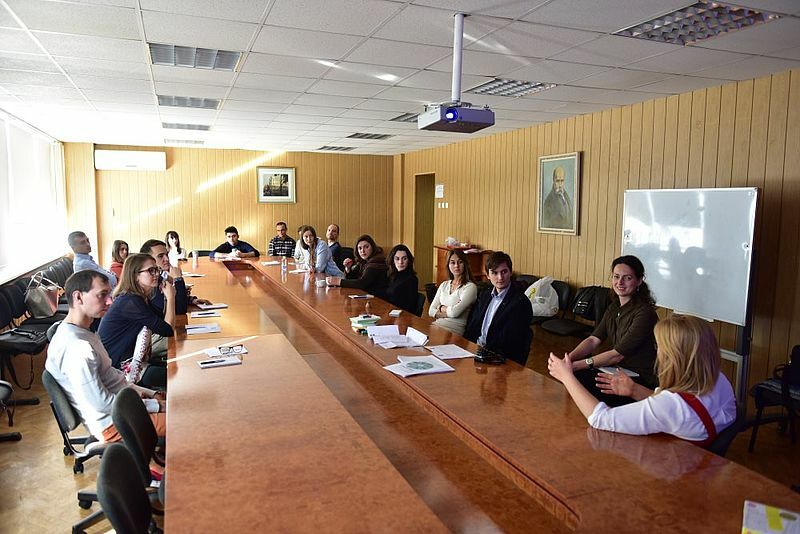 The School has emphasized the challenges and opportunities that labor markets are facing in Eastern Europe in the context of global labor market transformation. 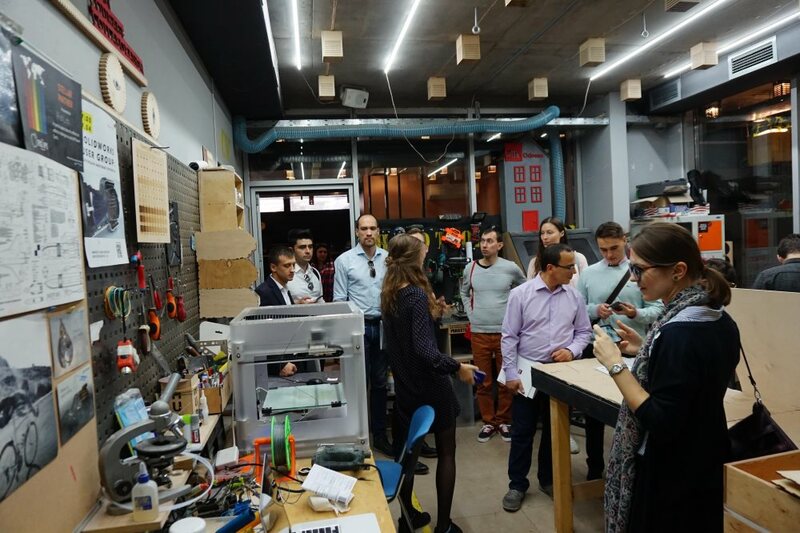 A special attention was paid to the social dimension of digitalization and automation. 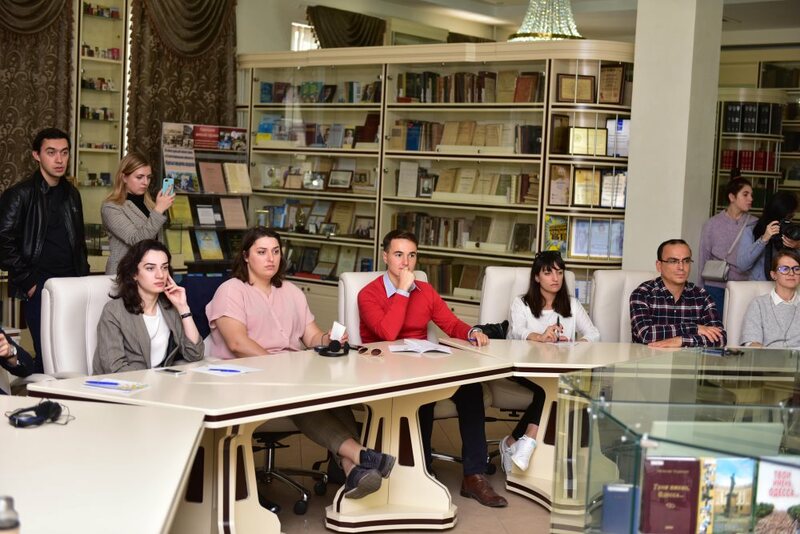 5-day-program included lectures and discussions with experts, trade unions, university professors and activists from countries of the Eastern Partnership, Germany and Russia. 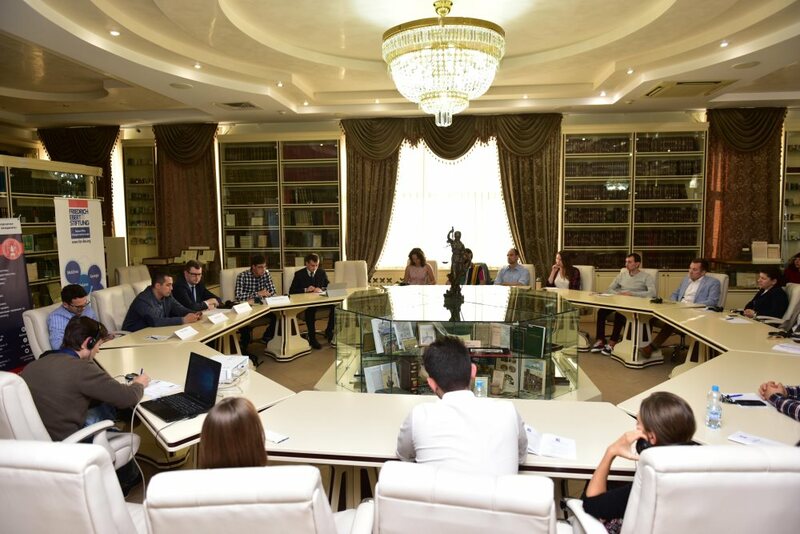 With the experts and professionals, the participants have an opportunity to discuss new realities for education and work and legal issues of digitalization and automation in EaP; regional aspects of tech ecosystem development; the impact of technology on gender equality and to elaborate on Social Democratic Values in the digital society. 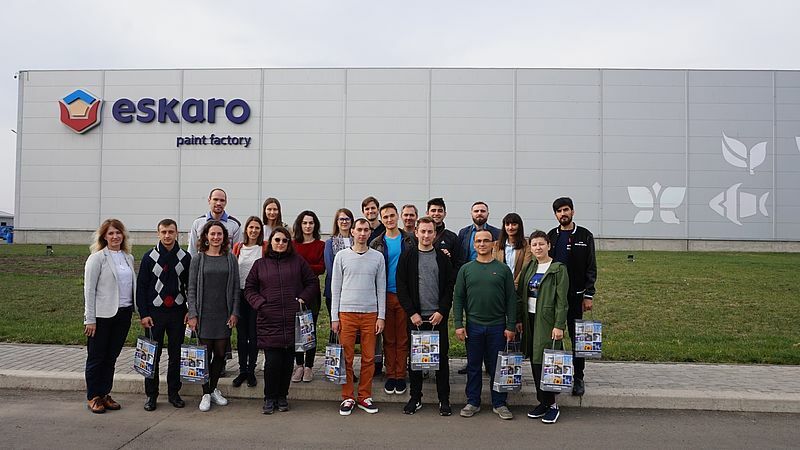 Besides that, participants have received a first-hand information about the benefits and shortcomings of digitalization in agricultural sector – from AgTech founder; in manufacturing sector - automation in fast-moving consumer goods production by visiting Shustov brandy producer (FMCG industry), and from Eskaro Group one of the best automated and socially responsible modern factory for paints production in Ukraine. 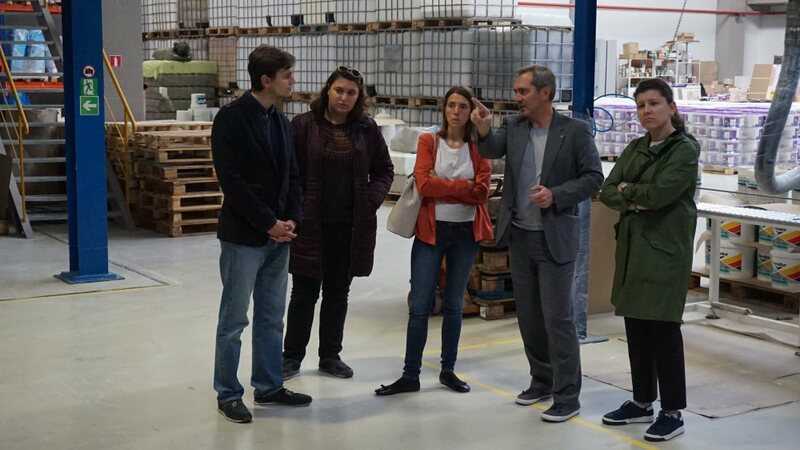 The factory was built according to international standards. 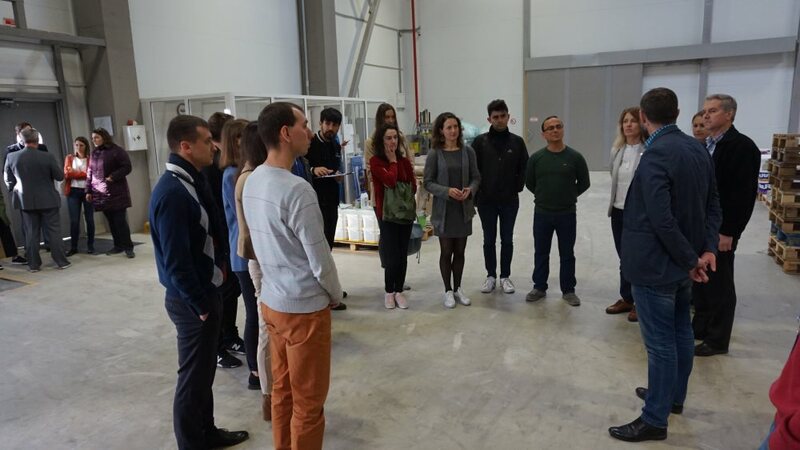 Excursion on the manufacturing and meeting with the heads of production, marketing department and logistics has shown that automation of production processes enables company to secure high manufacturing standards, as well as to protect and improve workers’ rights and working conditions for every employee. On Roundtable on the topic: "Digitalization and Automatization. New Realities for Education and Work" with Yegor Stadnyi, Director of CEDOS, Valentyn Fedorov, Chairman of the primary trade union organization of the National University "Odessa Law Academy", Sergei Antusevich from the Belarusian Congress of democratic Trade Unions, and Lasha Bliadze, Project Director at the Georgian Trade Union Confederation participants have discussed shortcomings and challenges that education system in EaP faces. 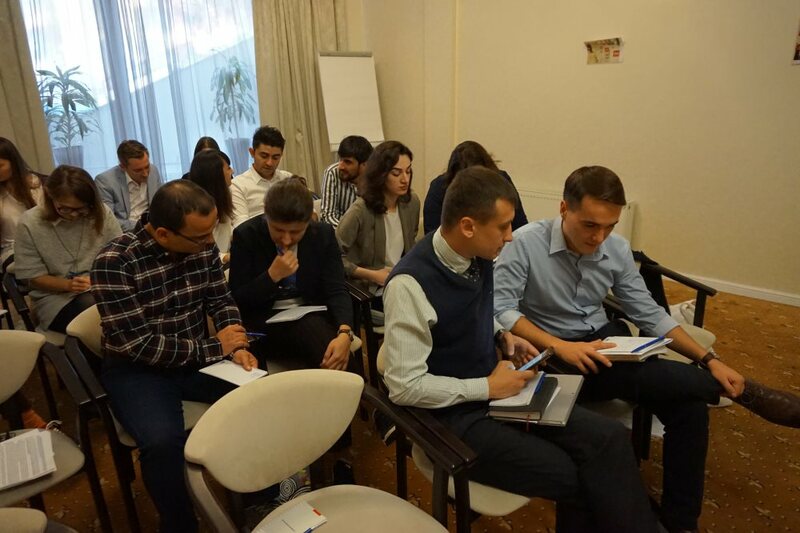 All experts agreed that although automation increases effectiveness of the processes on the labour market, existing educational systems still fail to adjust their programs and prepare qualified graduates. 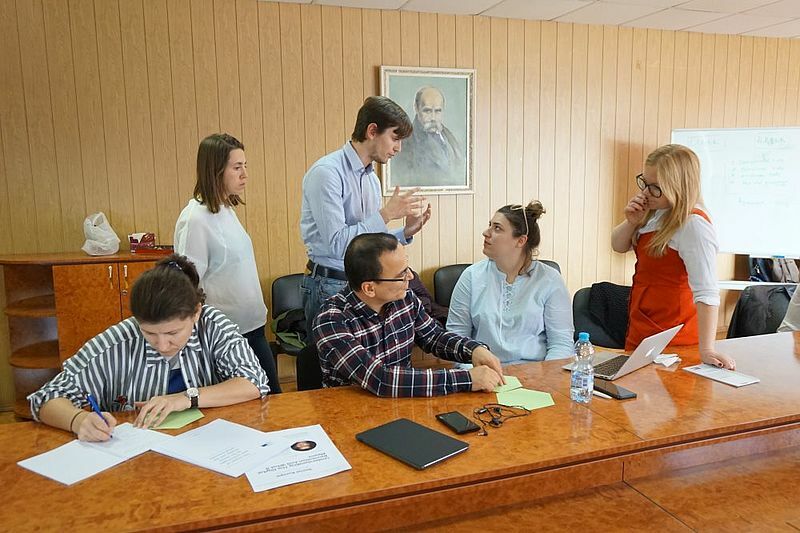 At the same time, possibilities for people who have lost their jobs to have retraining and receive enough qualification to enter labour market in the times of digitalization. 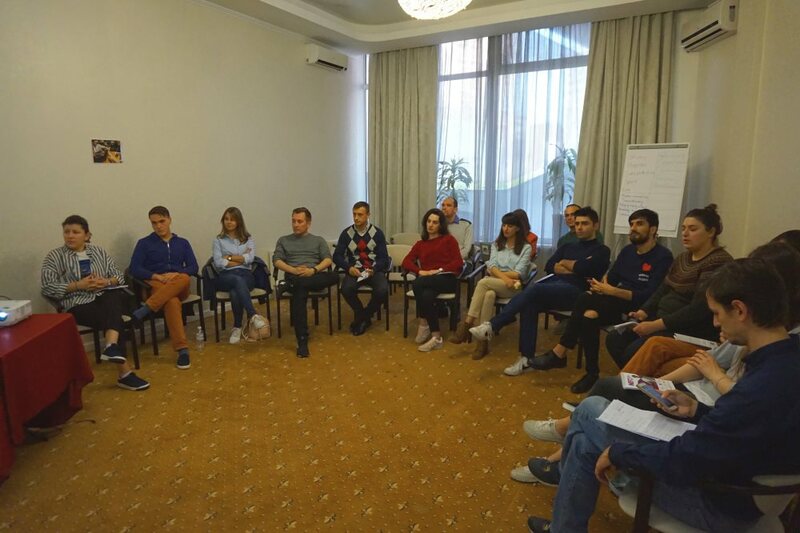 On the last day of the Autumn School based on the UBER, Amazon and Airbnb case studies and debates on these cases participants have tackled threats on labor market in the context of digitalization in Eastern Partnership countries.